Since 2003 the Printer in Residence programme at the University of Otago Library has employed various hand-craft printers to produce limited edition hand-set books. 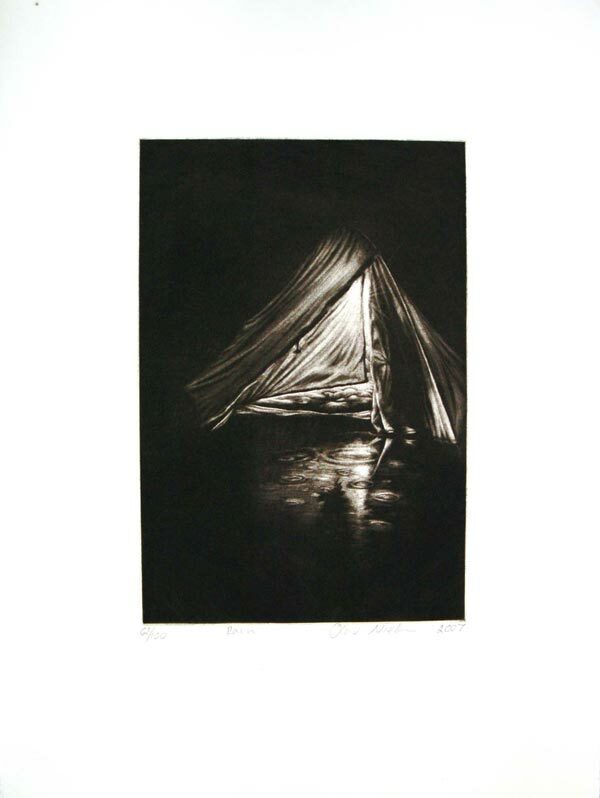 Over this period, The Bibliography Room, recently renamed the Otakou Press, have been fortunate to print works by four Burns Fellows: James K. Baxter, Ruth Dallas, Brian Turner and Hone Tuwhare. 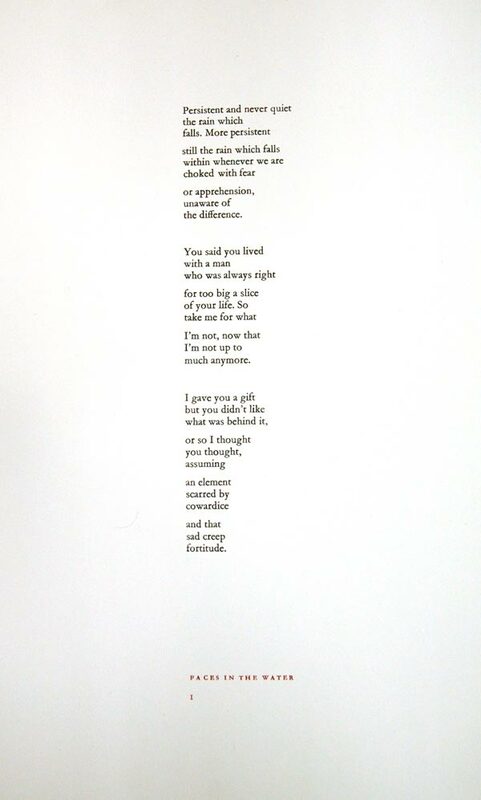 Dunedin-based Dr John Holmes has printed the works by Baxter, Turner and Tuwhare; Melbourne-based Alan Loney is currently printing poems by Ruth Dallas. 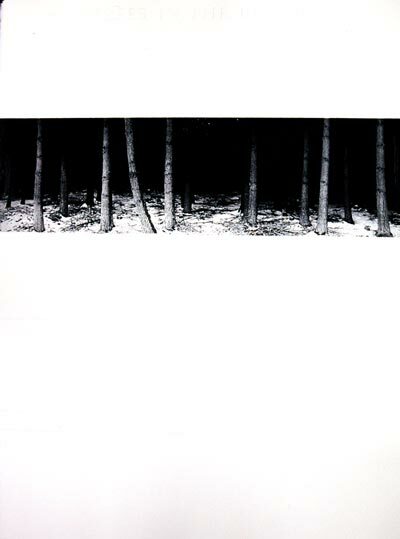 There have been a number of illustrators to these works. Components of each are on display, revealing images done by John Mitchell (Turner), Inge Doesburg (Baxter), Olav Nielsen (Tuwhare), and Alan Loney (Dallas). 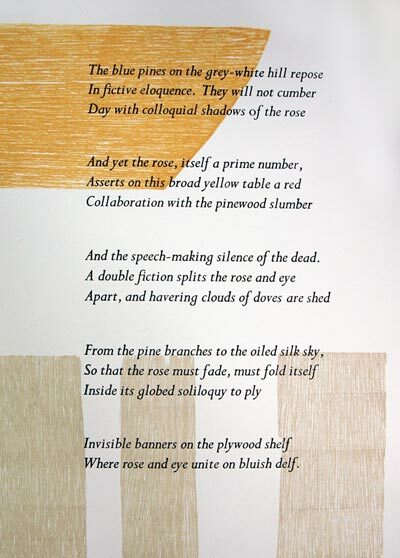 James K. Baxter, Pinetrees in the Key of F and a Rose in the Key of G. Dunedin: The Bibliography Room, 2005. 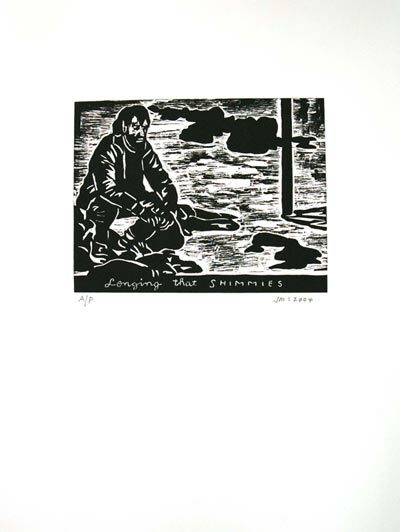 Bibliography Room/Otakou Press Archive; Brian Turner, Faces in the Water. Dunedin: The Bibliography Room, 2004. Special PR 9641 T73 F3; Hone Tuwhare, Twelve Poems. Dunedin: Otakou Press, 2007. Special PR 9641 T8 T84; Alan Loney, Open Sky. A Homage to Ruth Dallas. 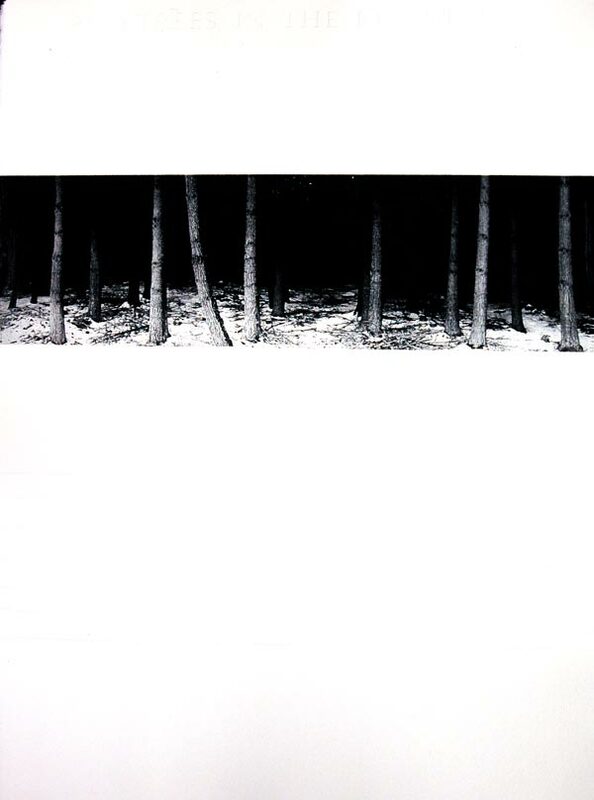 [Dunedin]: Otakou Press, 2008. Bibliography Room/Otakou Press Archive. 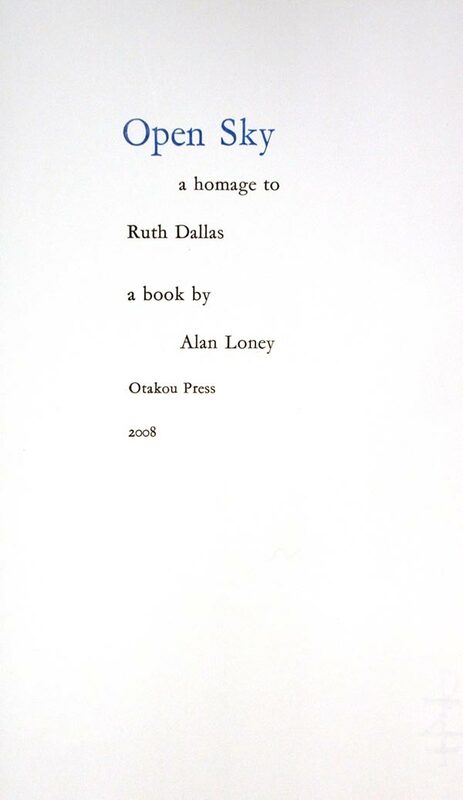 Unpublished haiku and selected phrases form Alan Loney's homage to Ruth Dallas entitled Open Sky. Loney also illustrates the text with blocks used from the Otakou Press printery. Only 100 copies will be printed. Alan Loney, Open Sky. A Homage to Ruth Dallas. [Dunedin]: Otakou Press, 2008. Bibliography Room/Otakou Press Archive. 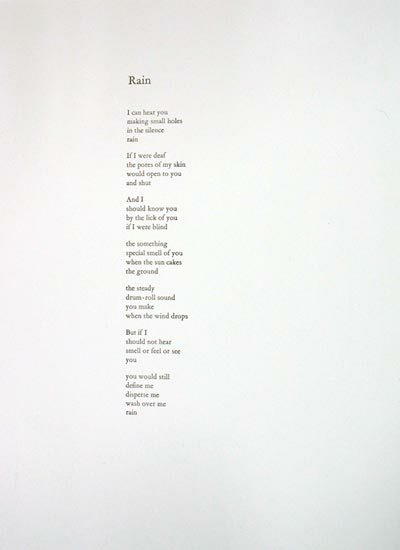 An unpublished James K. Baxter poem was printed by John Holmes in a limited edition of 65. 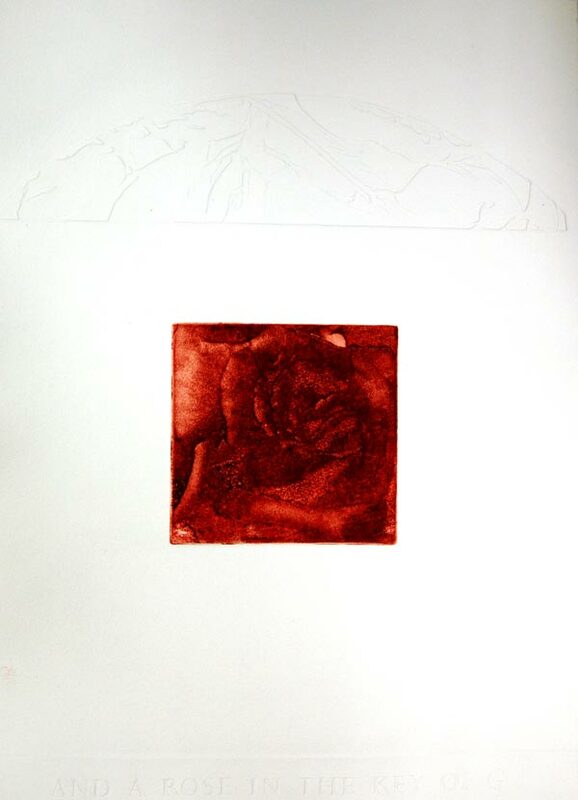 Inge Doesburg executed the solar plate etching, embossing and images. 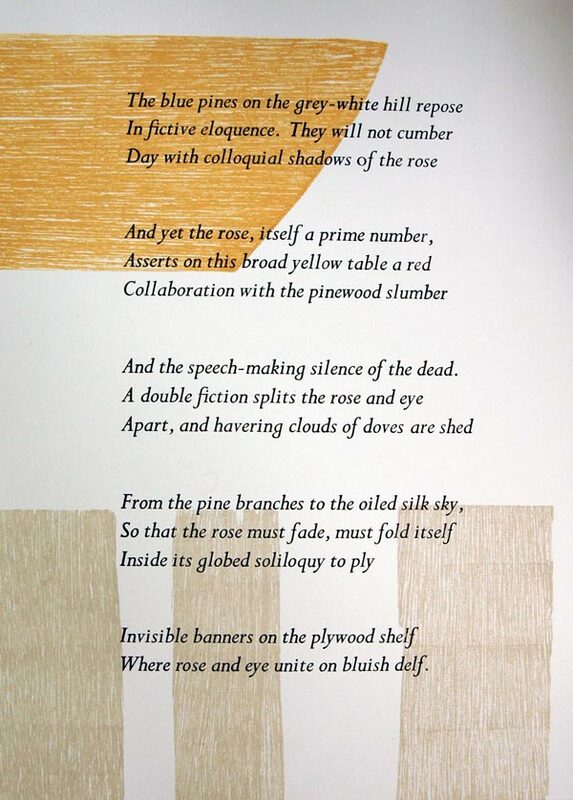 James K. Baxter, Pinetrees in the Key of F and a Rose in the Key of G. Dunedin: The Bibliography Room, 2005. Bibliography Room/Otakou Press Archive. Twelve poems from Hone Tuwhare's Come Rain Hail were reprinted by John Holmes in an edition of 85. 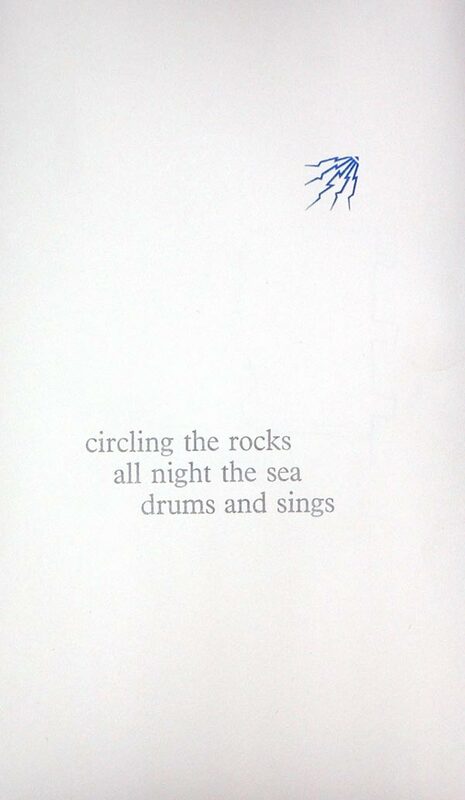 Seven illustrators provide images to particular poems: Olav Nielsen, Marilyn Webb, Inge Doesburg, Jenna Packer, Kathryn Madill, Simpon Kaan, and Mary McFarlane. Brian Turner's Faces in the Water was set and printed by Dr John Holmes with illustrations by artist John Mitchell. 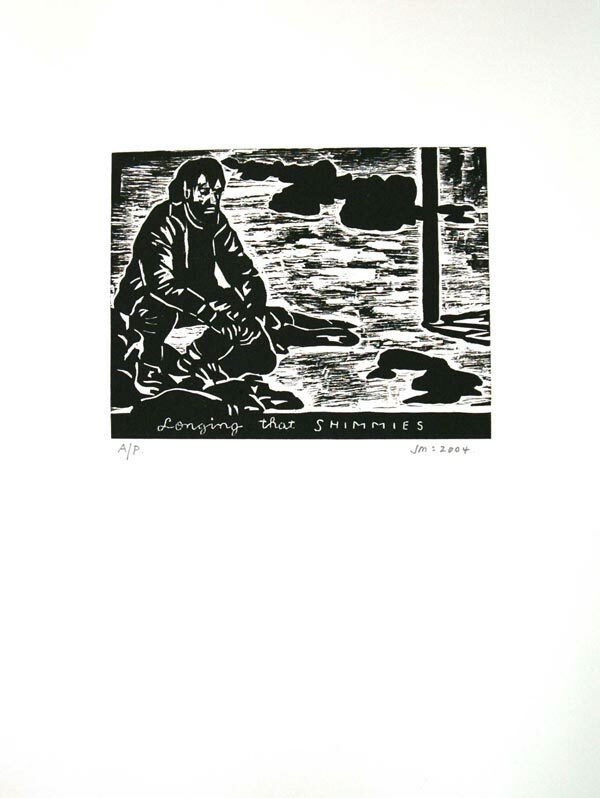 Images were printed by Inge Doesburg, a local print maker. Only sixty-five copies were printed.